Converted HTML5 output with animations and transitions retained from PowerPoint presentation. Converted HTML5 output with animations and transitions retained from PowerPoint presentation. Slideshow about animated pictures . Converted HTML5 output with animations and transitions retained from PowerPoint presentation. 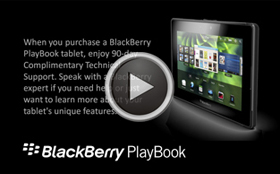 Slideshow about BlackBerry PlayBook. Converted HTML5 output with animations and transitions retained from PowerPoint presentation. 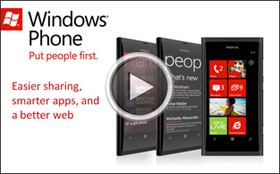 Slideshow about Windows Phone. 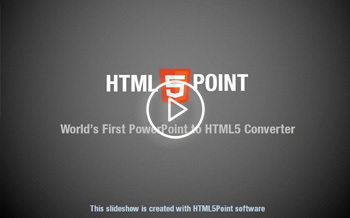 Converted HTML5 output with animations and transitions retained from PowerPoint presentation. 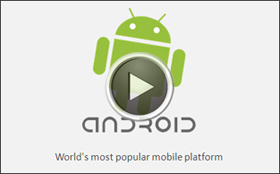 Slideshow about Android Phone.